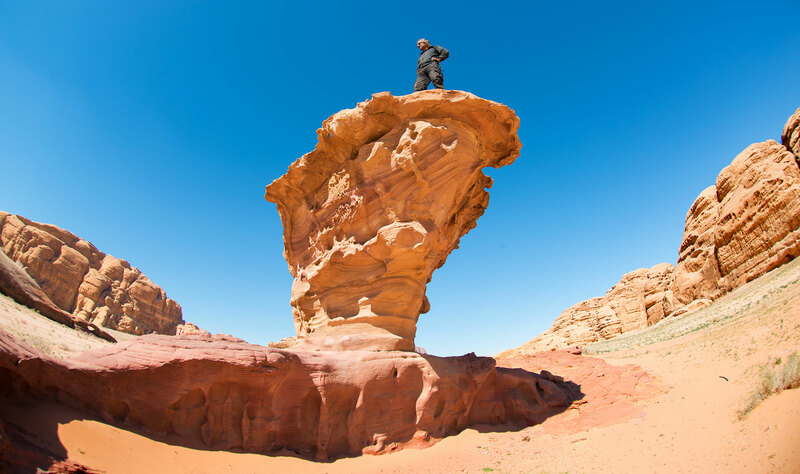 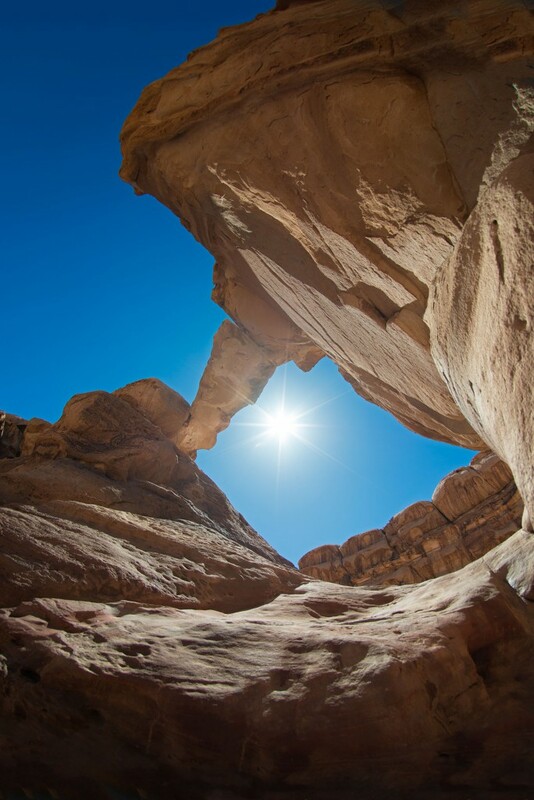 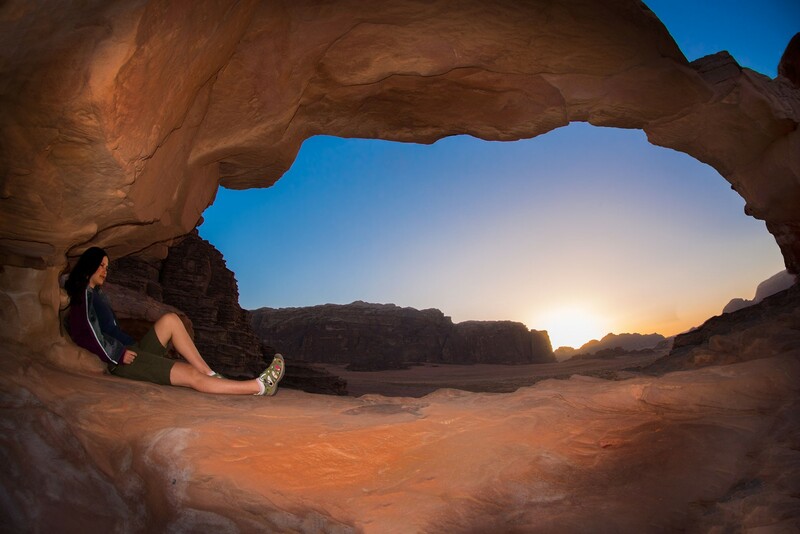 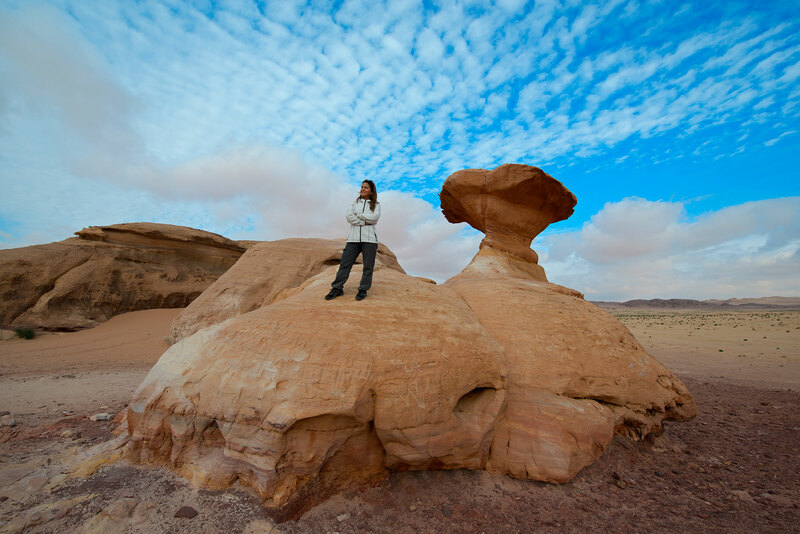 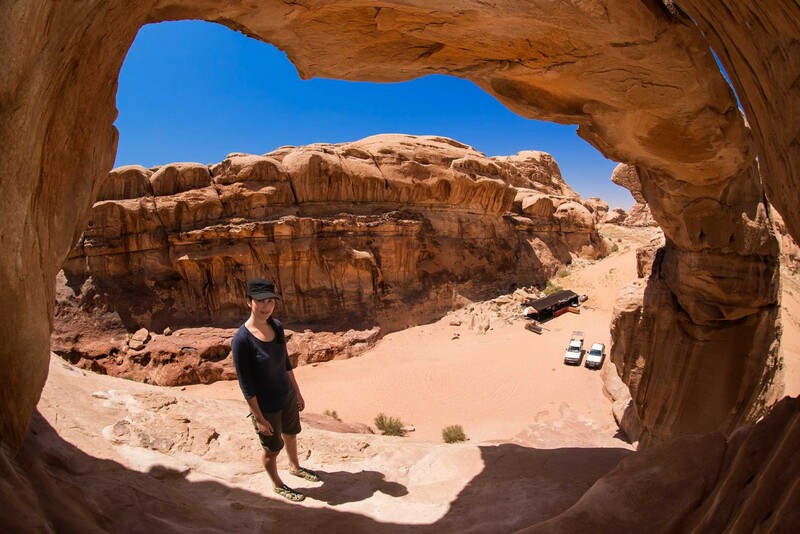 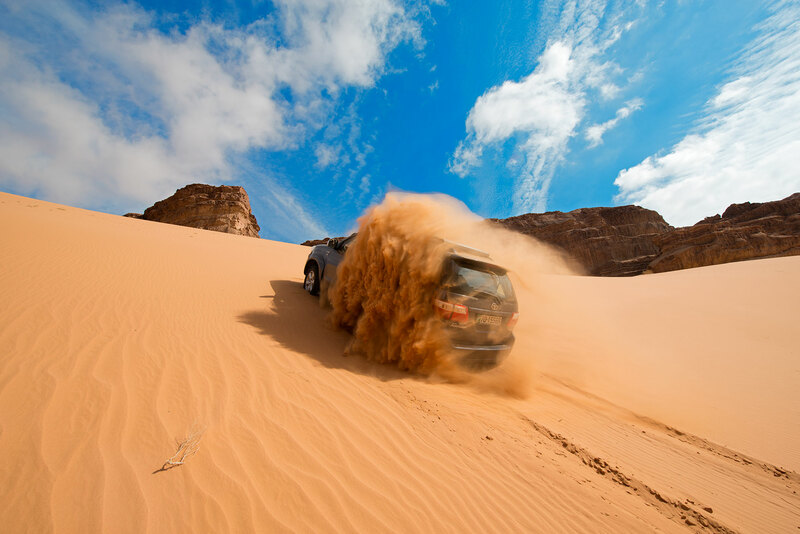 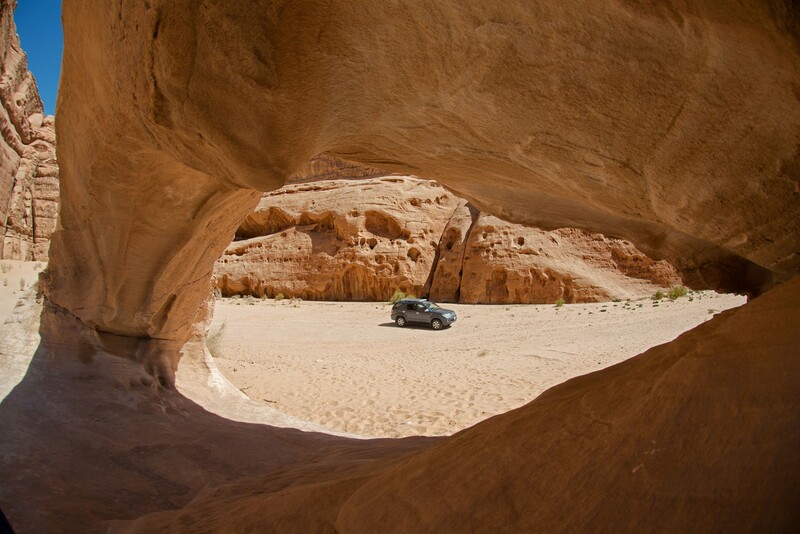 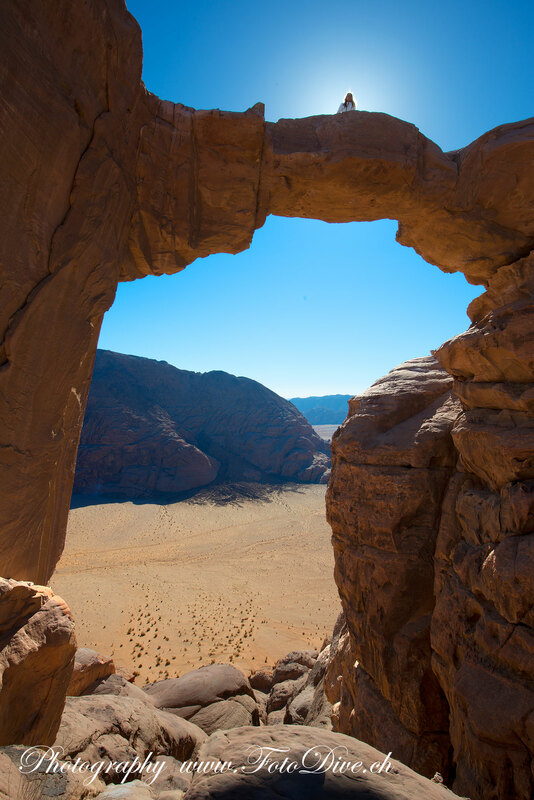 Wadi Rum is a grandiose and divine desert , one of natures greatest miracles. 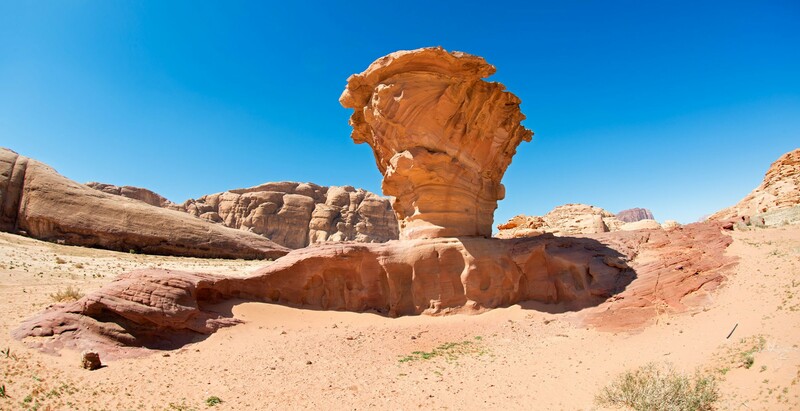 Unique panoramas with its photogenic nature with rocky sandstone mountains and boundless space everywhere one looks. 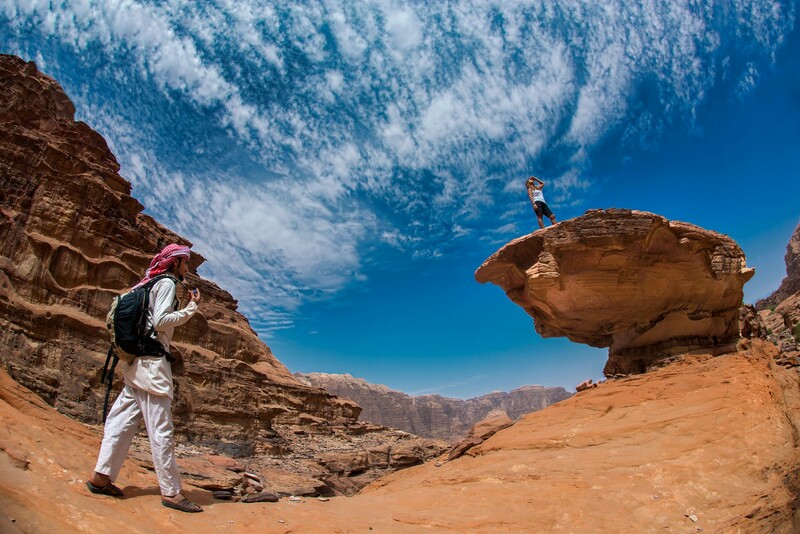 Many tops with difficult systems of cracks and canyons offer numerous trekking routes. 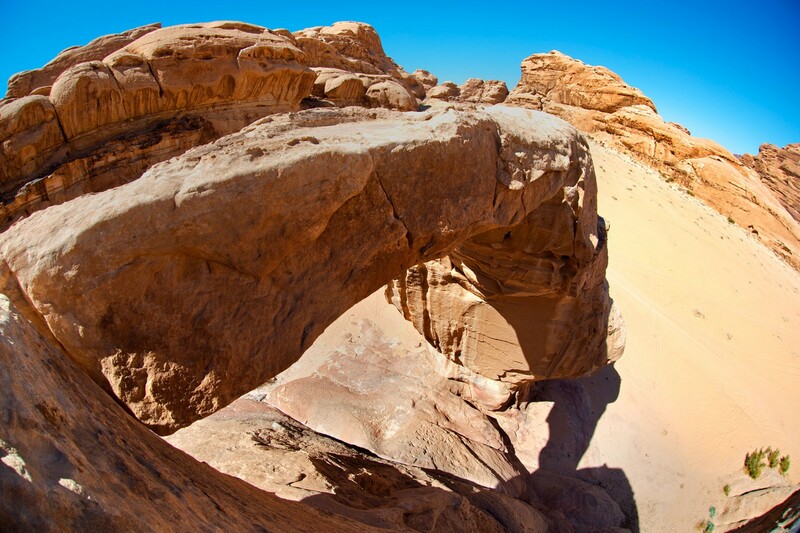 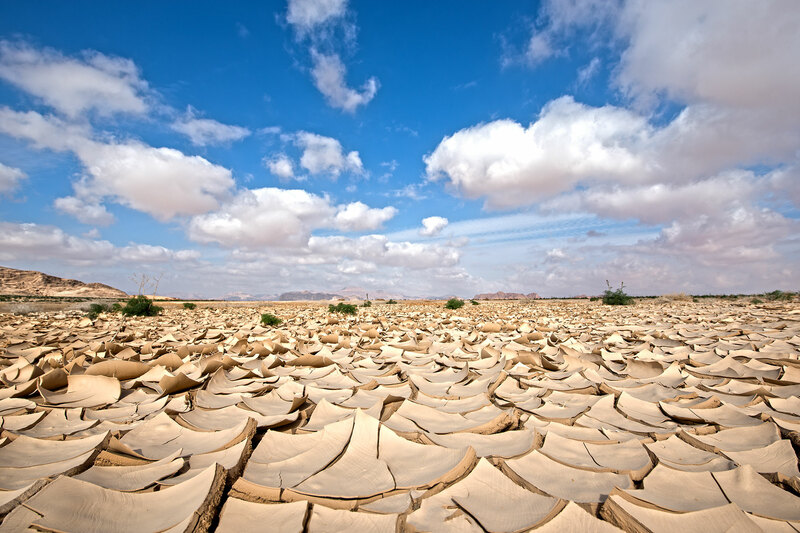 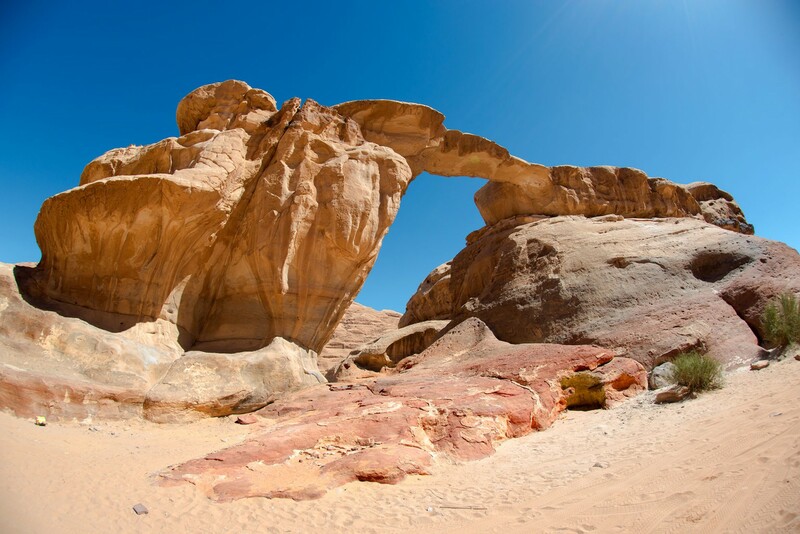 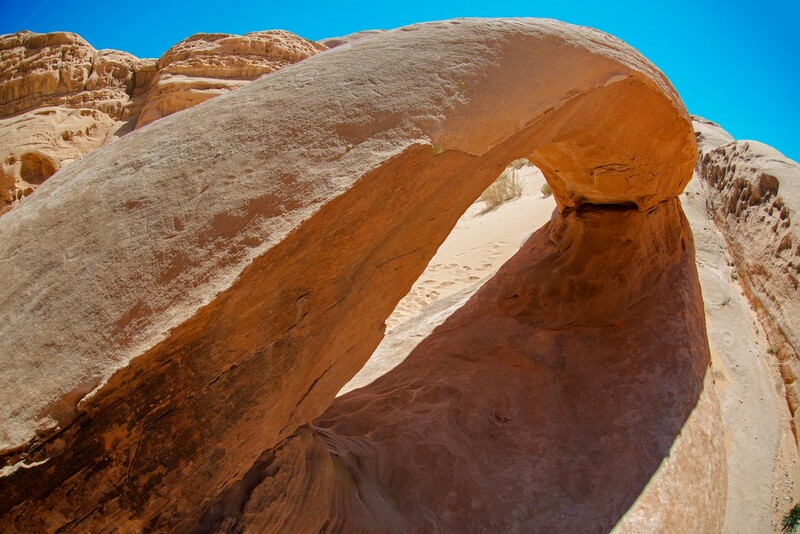 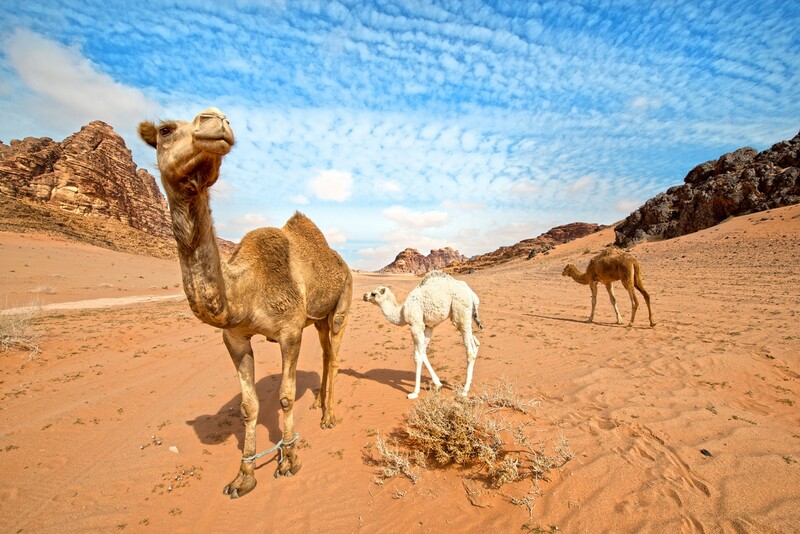 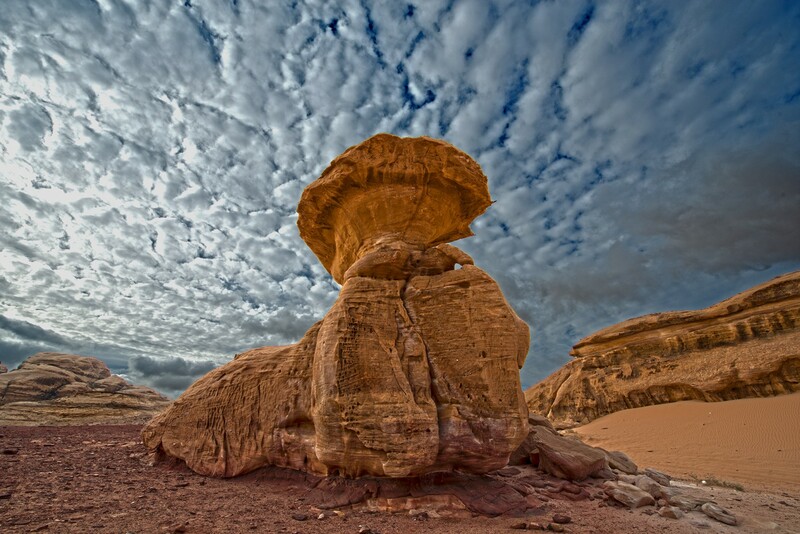 The Wadi Rum desert is in the south near Jordan`s Aqaba Red Sea Port. 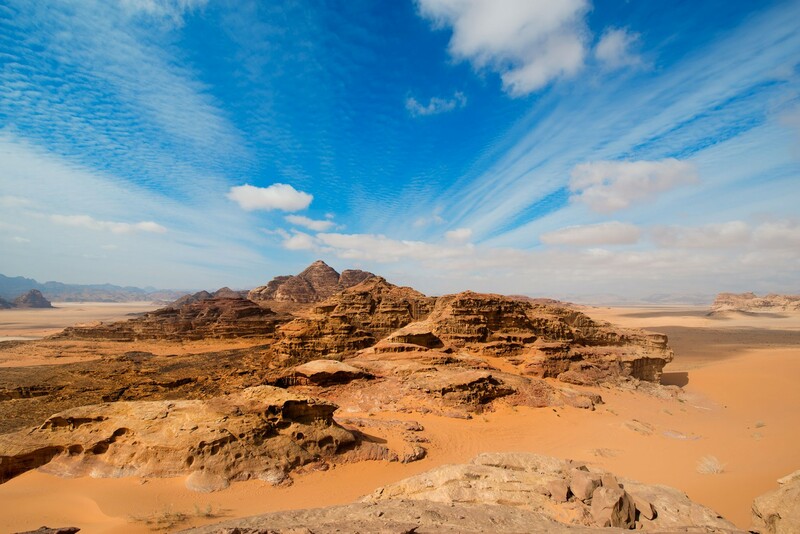 It is the largest valley of Jordan. 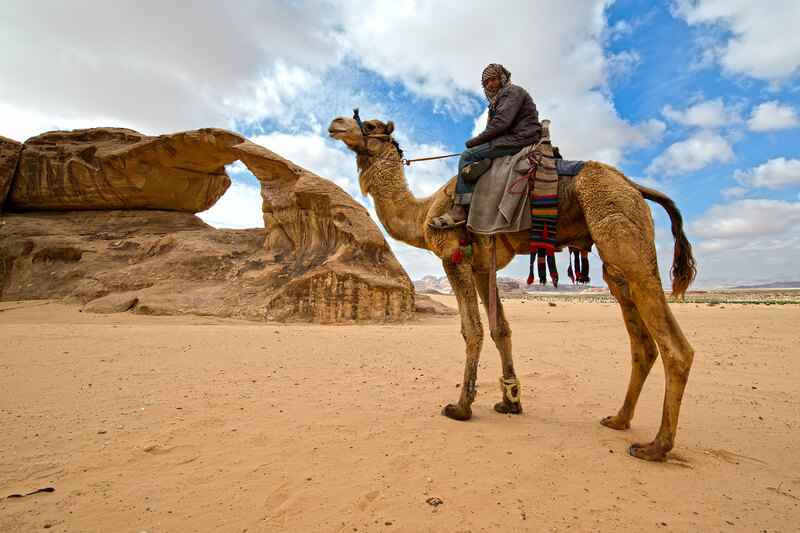 The name of Rum most likely occurs from an Aramaic root to value «high, towering». 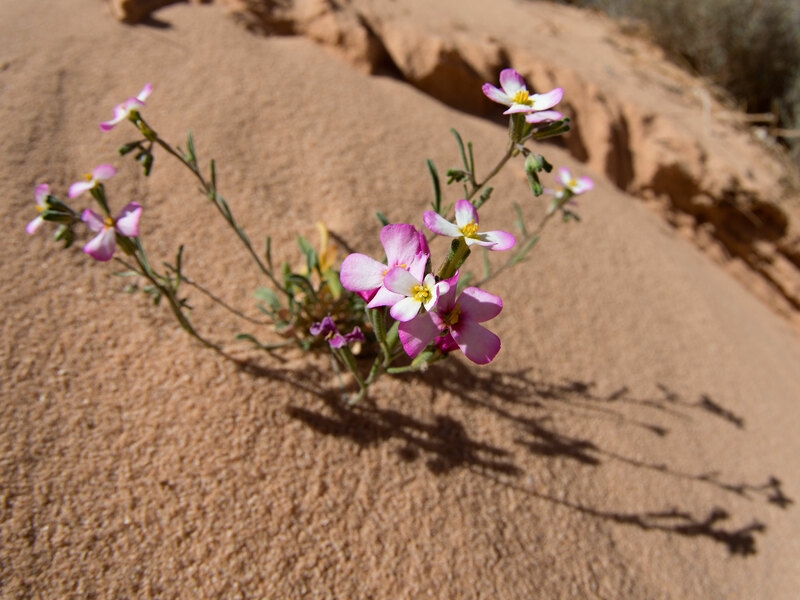 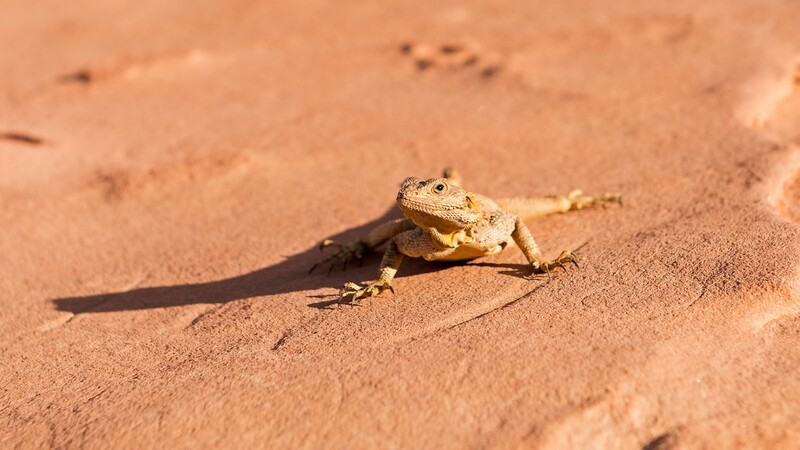 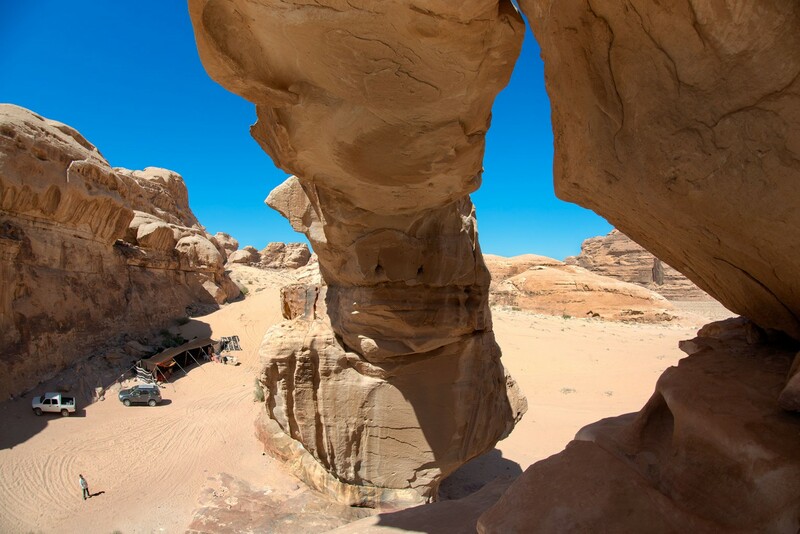 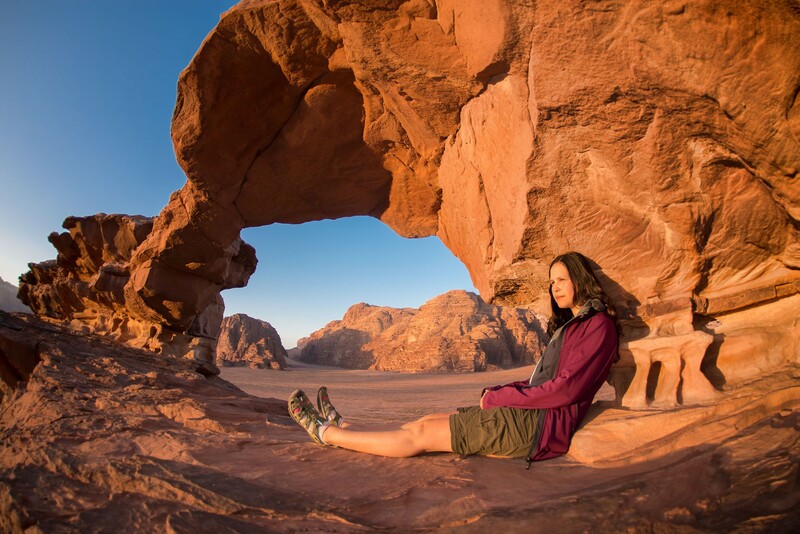 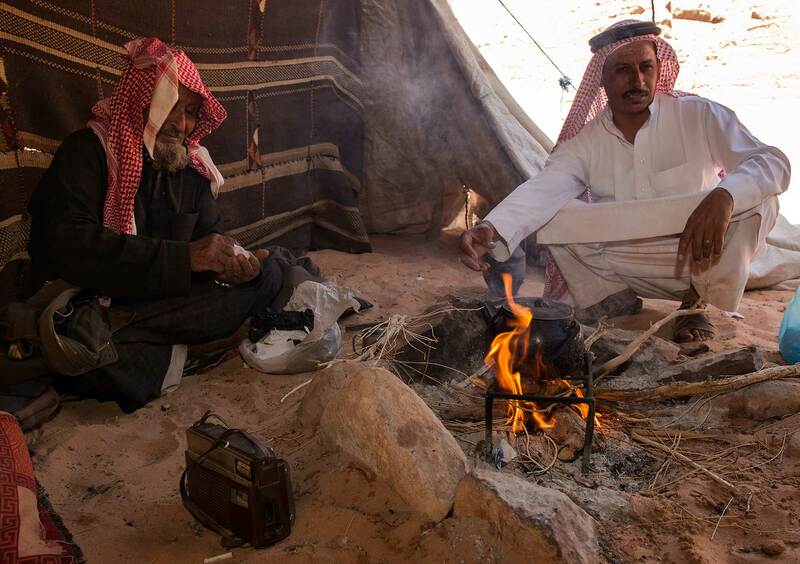 In the west Wadi Rum is known in connection with Lawrence of Arabia who has developed his both famous and successful military operations in the valley during the Arabian revolt in 1917-18 against Turkey in the First World War. 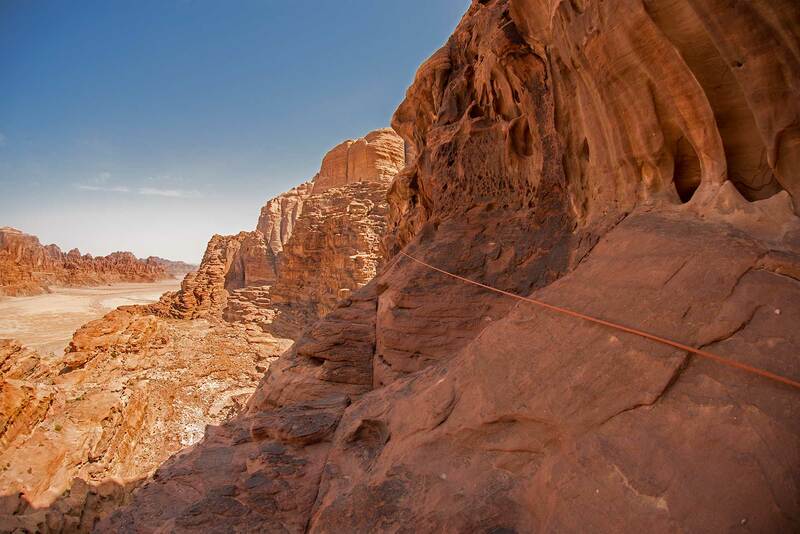 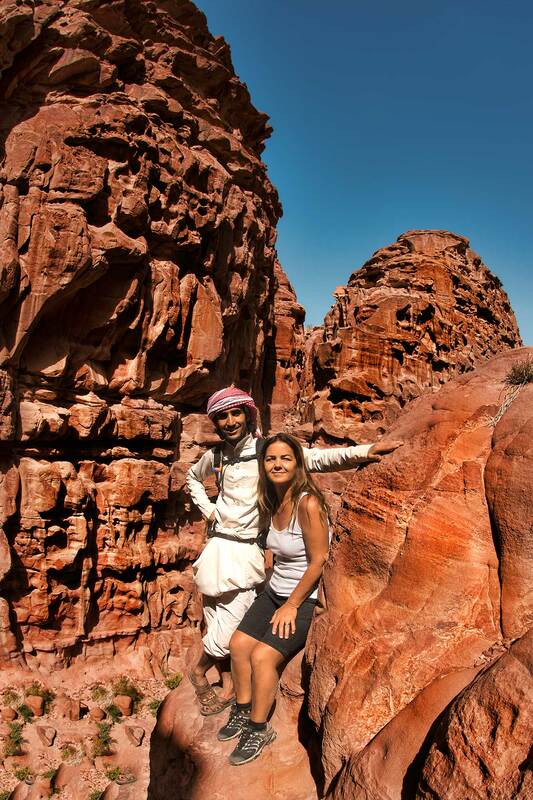 Wadi Rum, the best hikes we ever took.